Please select a size. EU 38 - Low StockEU 39 - Low StockEU 41 ½ - Low Stock Please select a size. 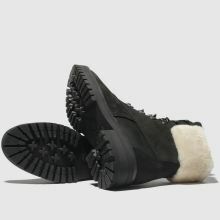 Taking on the hiking trend with a plush, elegant upgrade, the Courmayeur Valley Shearling boot arrives from Timberland. 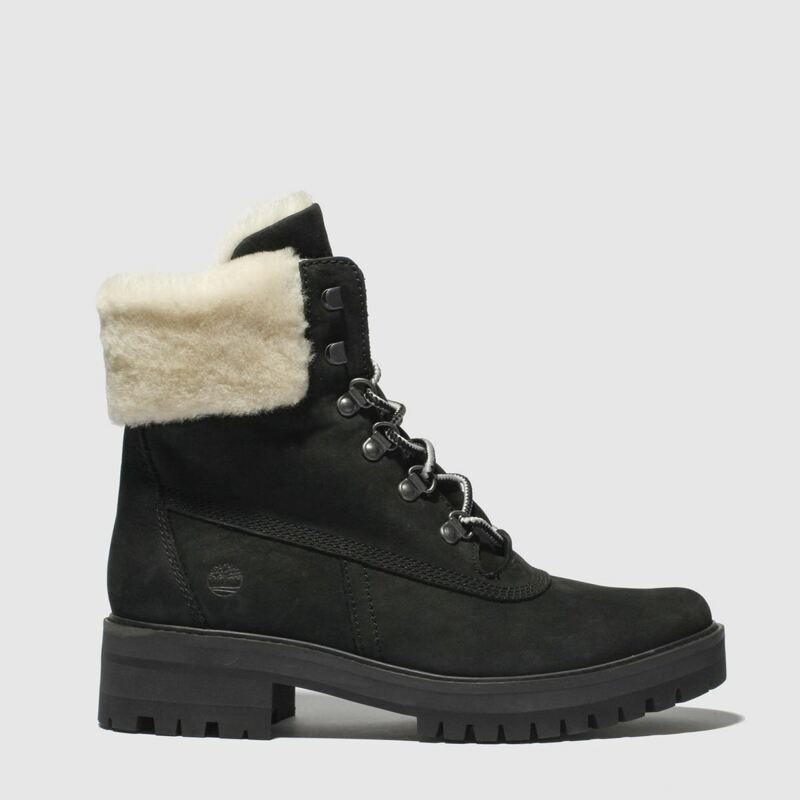 This unique profile features a black nubuck upper with classic D-ring lacing and a shearling collar while a sturdy sole completes.